Full service moving and storage company since 1928! Book your Move with O’Brien’s Moving & Storage today! Sign up for 3 or more months of storage, get the first month free! 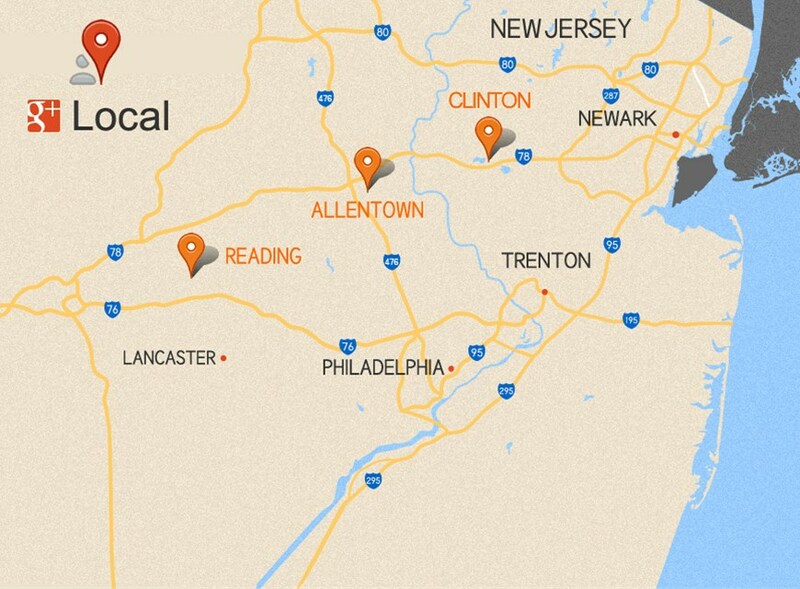 Review Us on Google + Local! Your in good company. Read what our customers say about us and write your own review. Learn How To Donate Today!! At O'Brien's Moving & Storage, we are residential movers who excel at performing local and long distance moves for our valued customers. We have the experience to unravel the complexities, plan for a successful outcome and execute with a minimum of downtime and lost productivity. O'Brien's coordinators have the needed experience to figure out the most cost-effective way to ship your goods overseas. 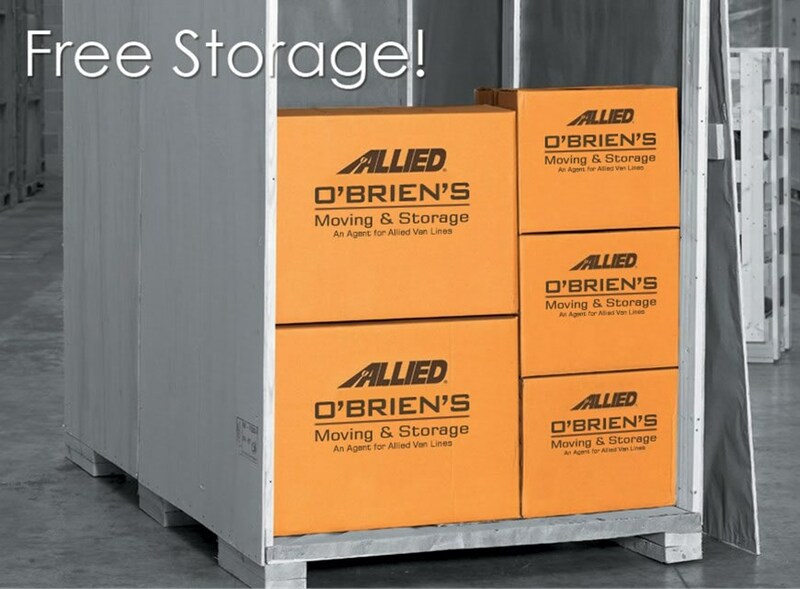 O'Brien's Moving and Storage has multiple warehouse facilities consisting of over 72,000 square feet of storage space. O'Brien's Moving and Storage started in 1928 as a one truck operation delivering ice and packages to local businesses. We began with the motto "Courteous and Dependable". 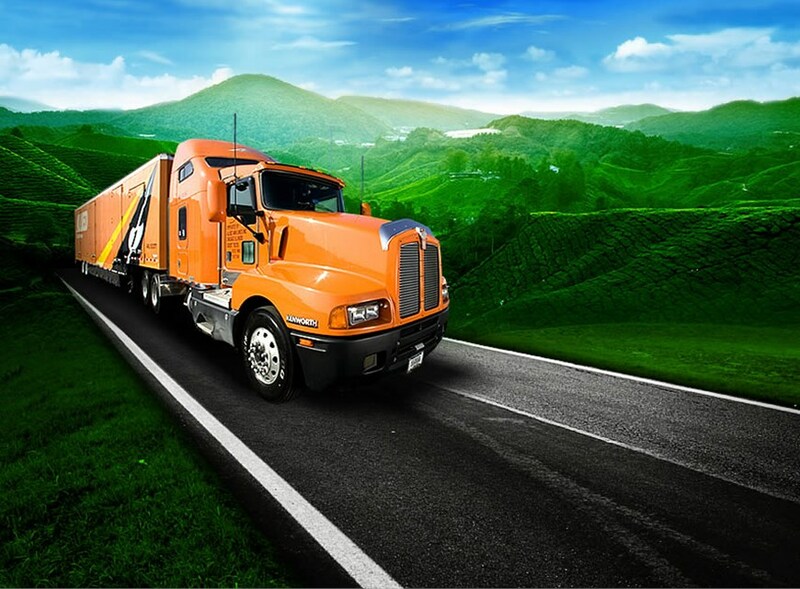 While we have grown to a 50 plus truck operation with three locations in two states, we are now able to extend that same courteous and dependable service to our customers anywhere around the world.